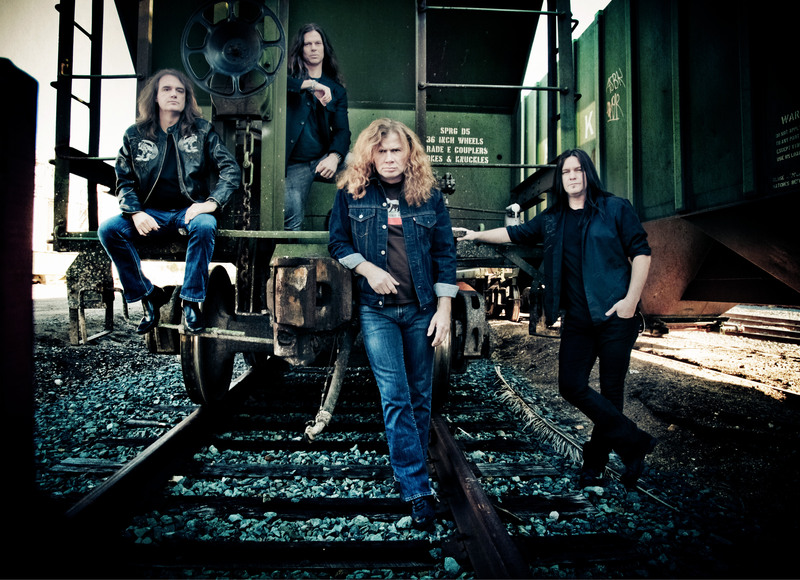 Just Announced Madison Concert + Win Tickets Before You Can Buy: Megadeth, 11.24.13 | True Endeavors Presents: music, tours, tickets, mp3 downloads, concert pictures, videos, Madison WI. Yeah, totally going to this show. This Megadeth show in Madison is going to ROCK!!!! This is going to be AWESOME!!! BIG FAN!!! You’ll be on the list, Aaron! Check your e-mail. Thanks everyone! This will be a Thanksgiving I won’t ever forget!!! Great to see Megadeth headline; should get more than 9 songs out of them!!! Can’t wait; the Orpheum is gonna rock!!! I would love to get free tickets for my best friend’s birthday! Sorry Christine, the contest is over. OK then, who won the free tickets?!? I’m totally jacked!!!! It’s my brother and I’s dream to see these guys live. Rock on!!! !